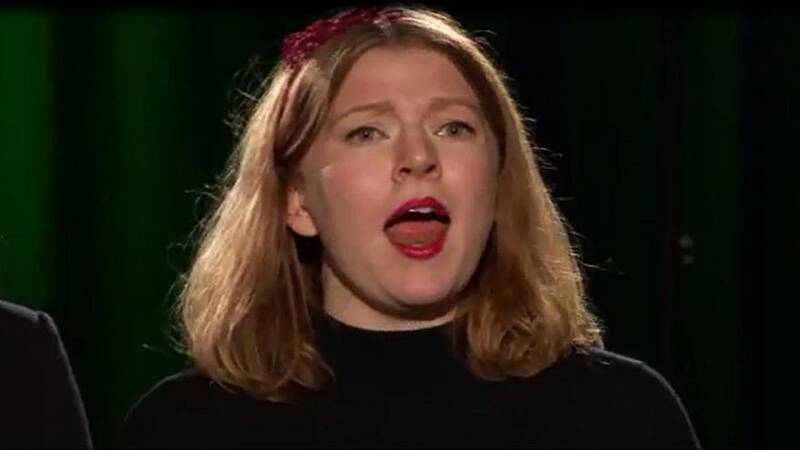 A Swedish all-female choir performed a charity concert with a difference yesterday, December 18, as they put a new spin on Christmas carols by singing like goats. The choir bleated out classics such as “We Wish You a Merry Christmas”, which feature on a charity album, “All I Want for Christmas Is a Goat”, released by ActionAid last year. The humorous concert, which was live-streamed on Facebook, also had a serious message with the Swedish arm of ActionAid aiming to raise awareness of “the goat’s importance and [the charity’s] fight for a world free from poverty”.